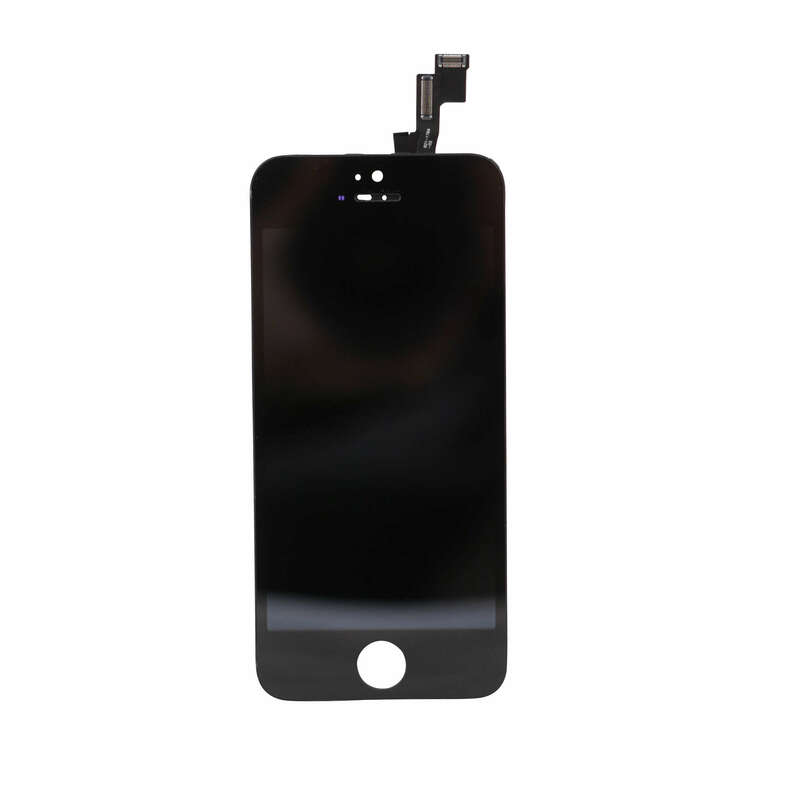 Replacement battery for the iPhone 6. 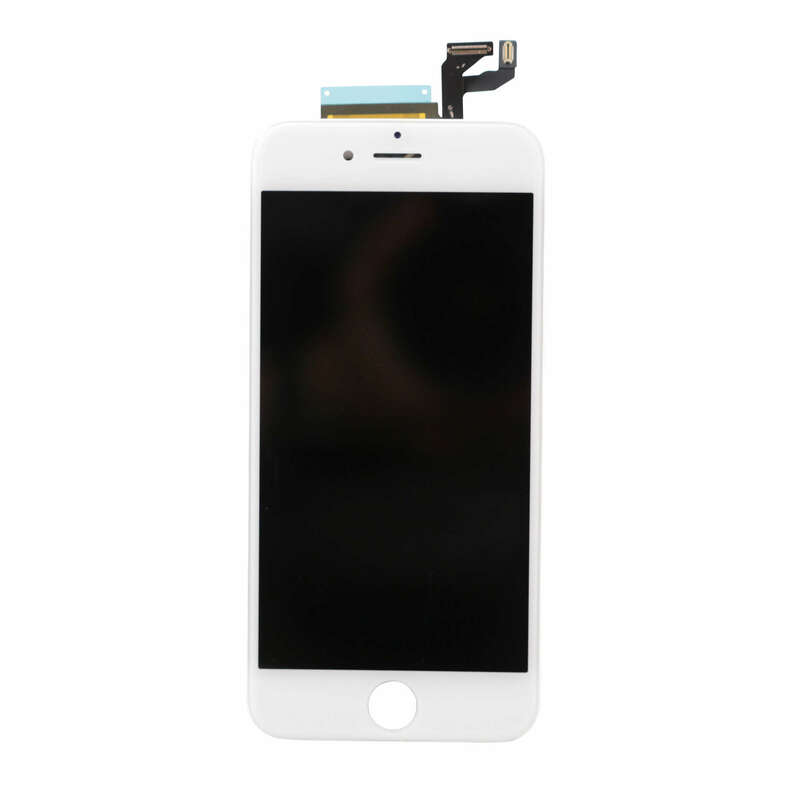 Exact specs as the original battery for your Apple iPhone 6, has been tested thoroughly and surpassed all battery regulations, and comes with everything you need to install it including the replacement glue strips to make sure it is held down securely (which other replacement batteries don’t come with usually). 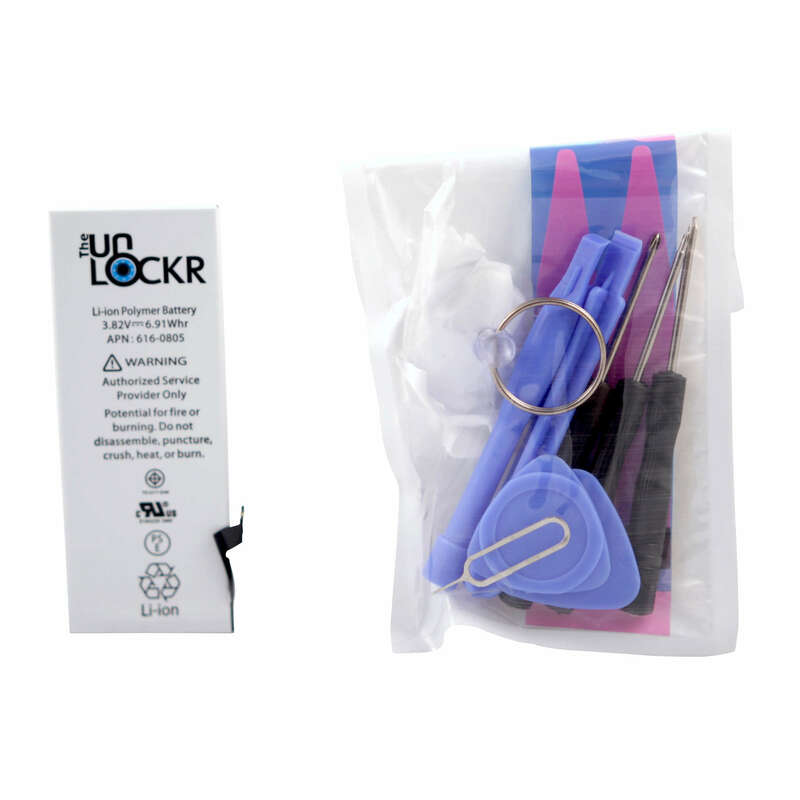 Guaranteed to work flawlessly and is easy to install. Even comes with a video with exact instructions on how to replace the battery. 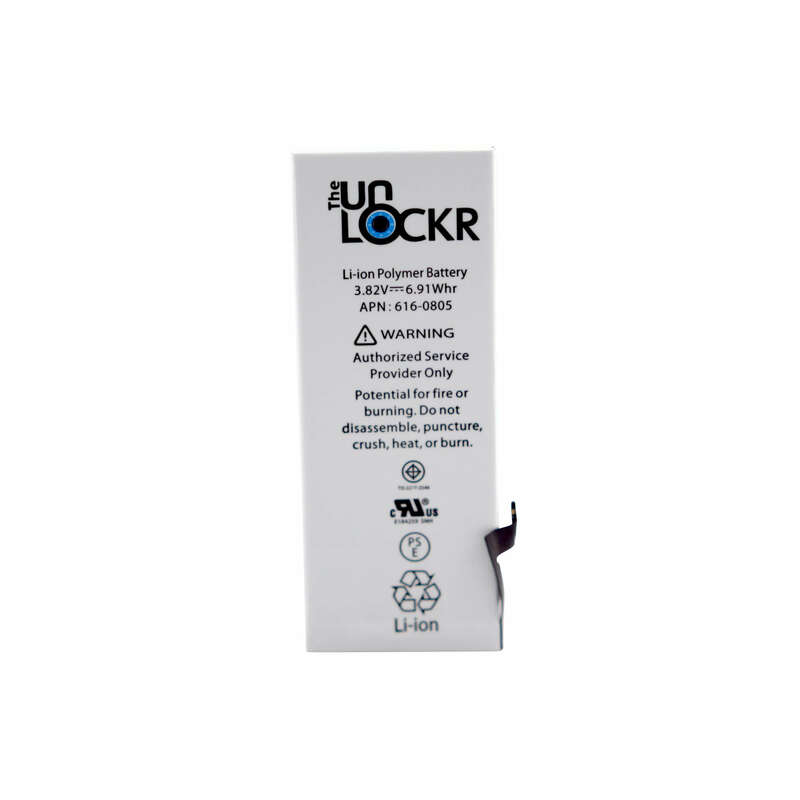 This is an amazing replacement for anyone having issues or just a bad battery. First rate quality, I’m very impressed with the whole package including content and quality. Thank you very much for giving me an easy and dependable way to repair my own battery instead of having those thieves at phone repair places do it for two or three times the price of this entire package! Once again, thank you. This was my first ever opening an iPhone and was able replace the battery in 10 minutes without any problems. I watched the battery replacement video multiple times while waiting for my new battery to arrive in the mail. The reason I gave 4 stars and not 5 was because I ordered 2 batteries and one of the kits did not come with a pentalobe screwdriver. It came with 2 Phillips screwdrivers instead. Overall very pleased with the product and will be purchasing a new screen soon! Shipping was very fast ( 3 days), and the battery replacement process was a breeze. It took me about 15ish minutes to replace the battery. 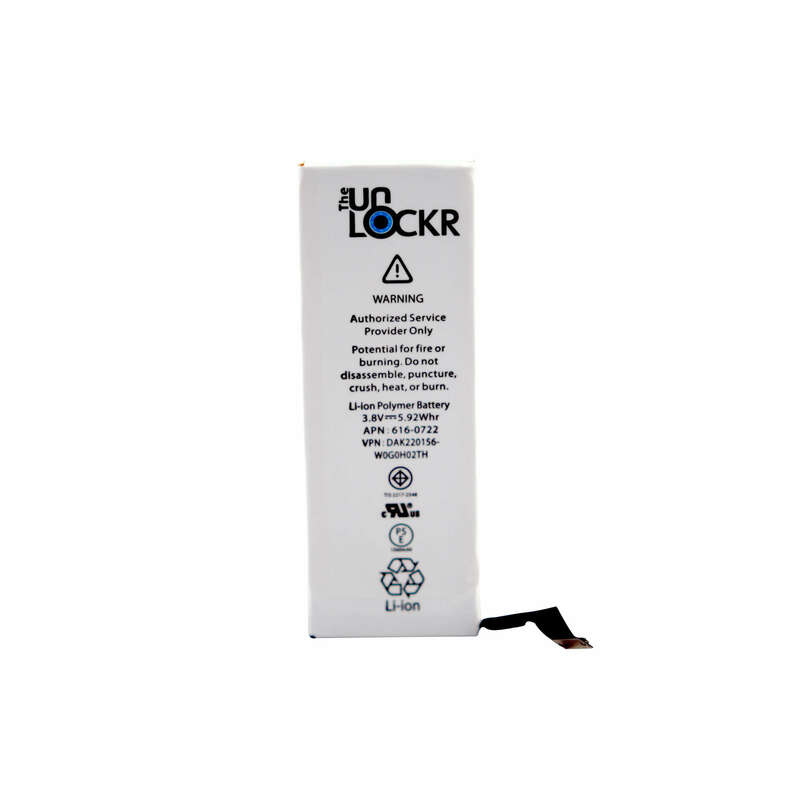 The video provided by The Unlockr was very helpful when replacing my phone battery. 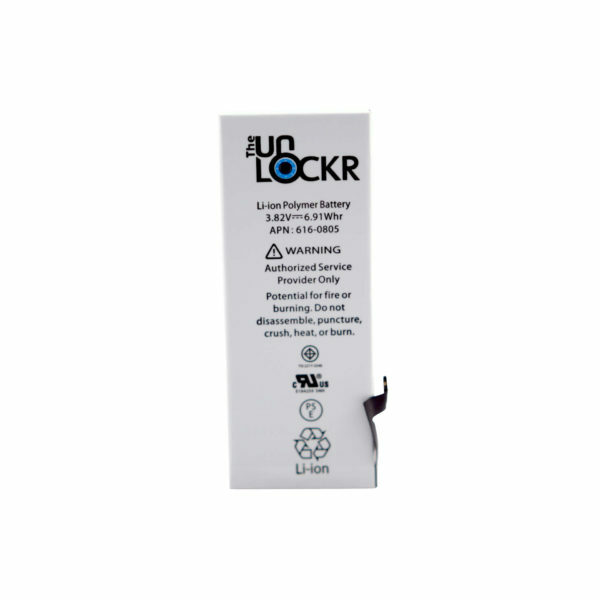 I would definitely order another battery from The Unlockr if I ever need to again. Arrived fast, US~Norway in a week, follow the video step by step and the battery capasity on your phone become as new in 15 minutes.